Fancy Gadam has told critics of his new video to keep on criticising because it helps to grow his brand. 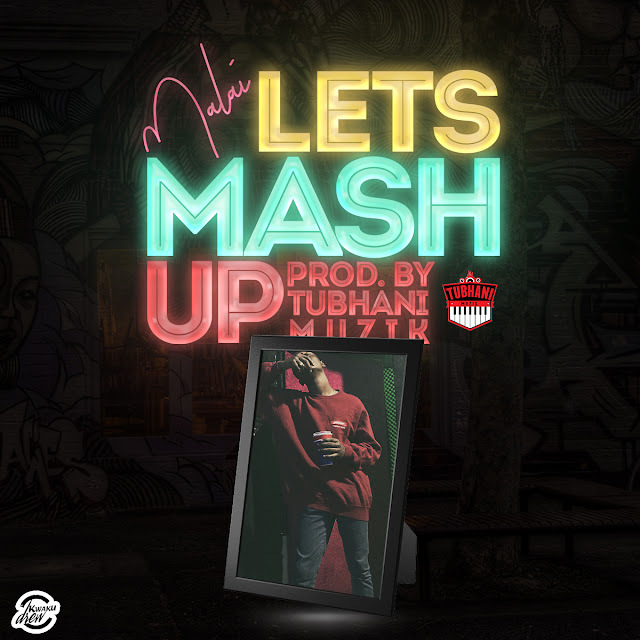 Gadam’s comment came as a result of some social media users who were very critical on his new music video for his latest song, ‘Customer’ such that they dug to know the concept was stolen from another music video by Sean Paul. In an interview with Joy FM, the musician revealed that he is not a video director and therefore could not tell if the concept was stolen or not. Nevertheless, he was happy that his song was able to generate the needed controversy and discussions because that is what he needs as an artiste. 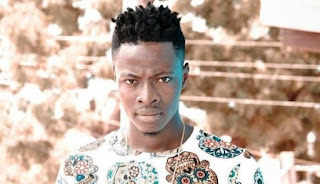 The “must win artiste of the year award” Fancy Gadam, indicated that artiste of the year is given to artiste who has worked hard in the year under review and since he has worked he believes he will take home the coveted award. Meanwhile, he said he won’t be bothered if he does not win the award.